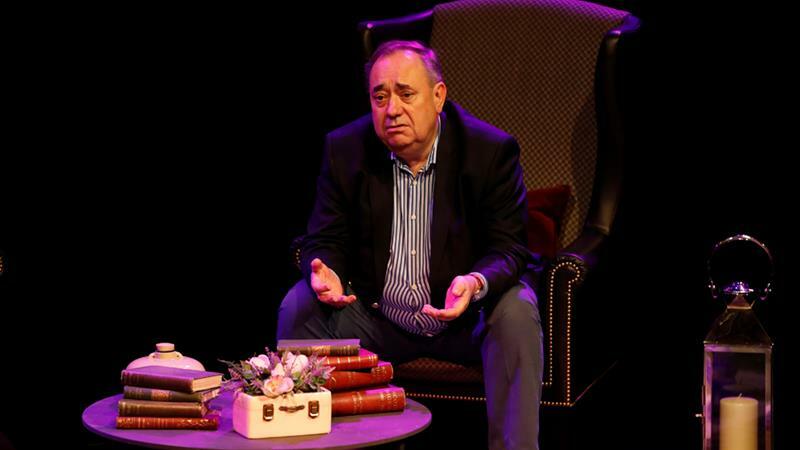 A spokeswoman for Police in Scotland has told the newsmen that they have arrested former First Minister and pro-independence figurehead Alex Salmond, following a probe into allegations of sexual harassment. Salmond who is popularly known to be one of the most talented politicians of his generation, contributed for her country’s independence in an historic referendum in 2014. However, Police Scotland last year launched their own separate investigation into the complaints, made by two female members of staff, eventually leading to Salmond’s arrest, duo he denied the claims. Officials confirmed he will be in court today for further hearing. He won his judicial review earlier this month after the government conceded it had acted unlawfully while investigating the harassment claims against him. His supporters praise his unflagging determination and his political know-how, while his opponents brand him arrogant and misogynistic with a penchant for populism.